RORATE CÆLI: On the 80th Anniversary of the Election of Pius XII - His prophetic words about a "Church which weakens the Law of God." On the 80th Anniversary of the Election of Pius XII - His prophetic words about a "Church which weakens the Law of God." 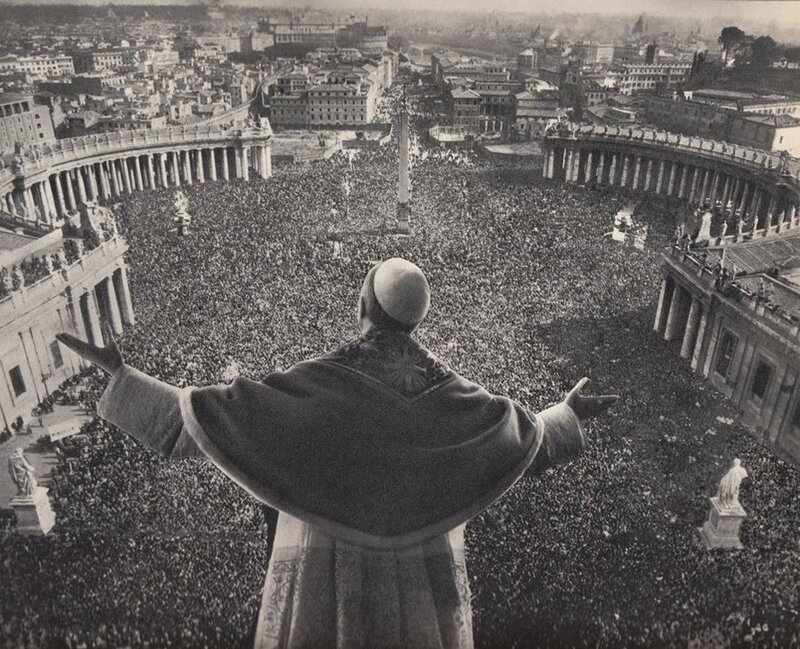 Pius XII warns of "a Church which weakens the law of God, adapting it to the taste of human desires, when she should loudly proclaim and defend it" and which would give herself over to "the shifting sands of the opinions of the day." He asks: "Would you recognize in such a Church the features of your Mother’s face? Can you imagine a Successor of the first Peter, who would bow to similar demands?" Can anyone now deny that we live in just such a time as this? Source: Speeches and Radio Messages of Pope Pius XII , X, Tenth year of his pontificate, March 2, 1948 to March 1, 1949, pp. 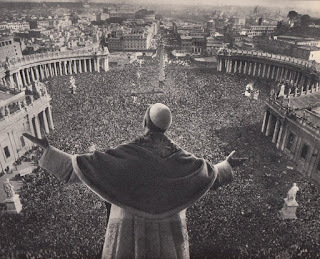 389-391, Vatican Polyglot Press, https://w2.vatican.va/content/pius-xii/it/speeches/1949/documents/hf_p-xii_spe_19490220_popolo-roma.html. English translation adapted and edited from excerpts provided on the official website of Pope Pius XII’s cause for canonization.